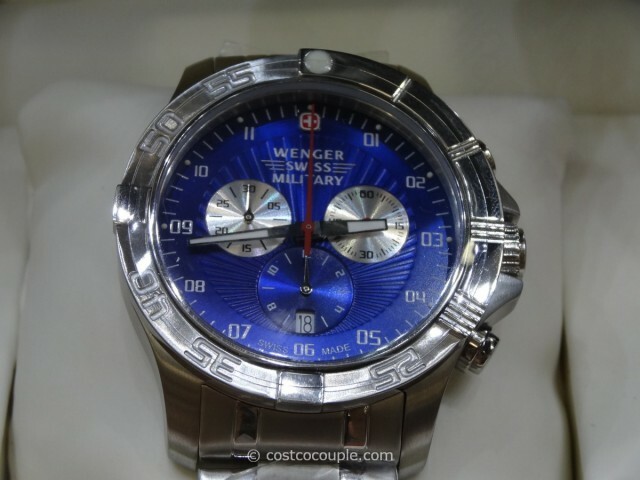 The Wenger Swiss Regiment Sport Chronograph Watch is beautiful and functional. 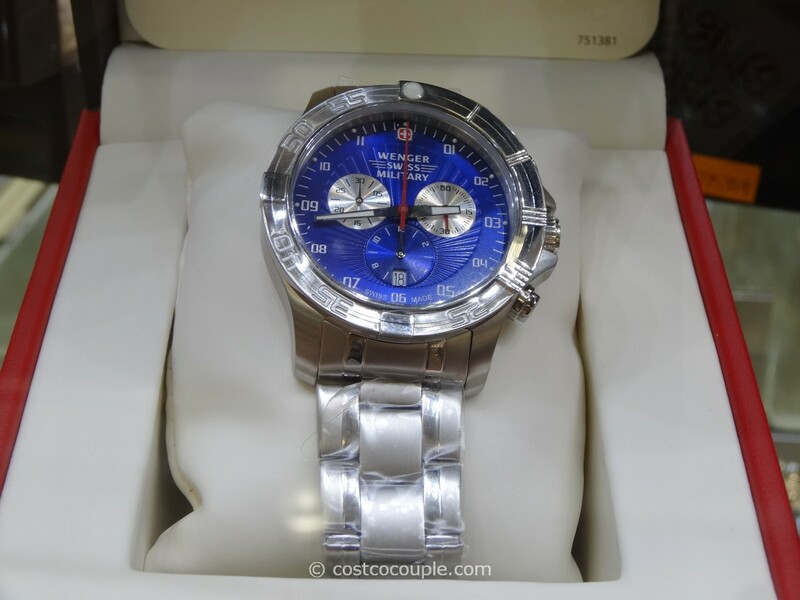 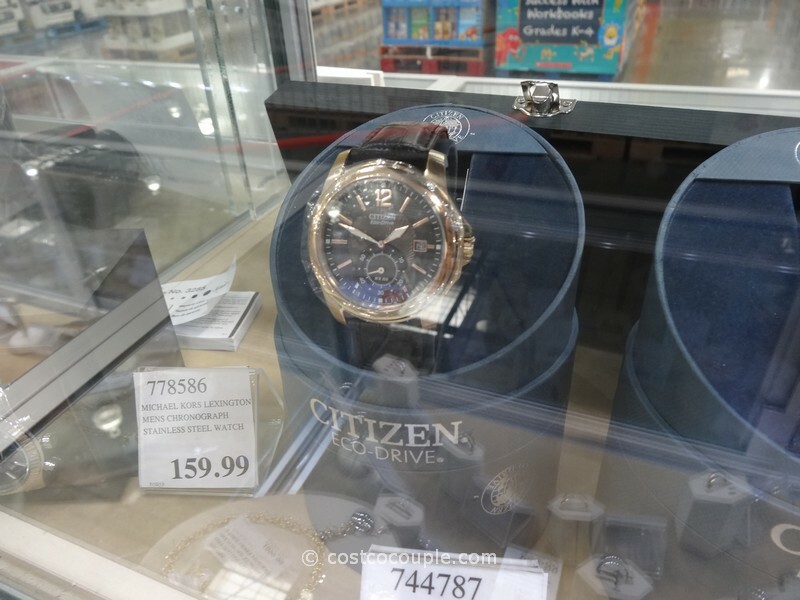 The case and band are stainless steel, and the face is a very striking blue color. The chronograph seconds hand on the main dial is red, working nicely with the blue face. 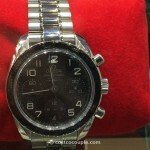 There are three (3) sub-dials, for seconds, chronograph minutes, and chronograph hours. 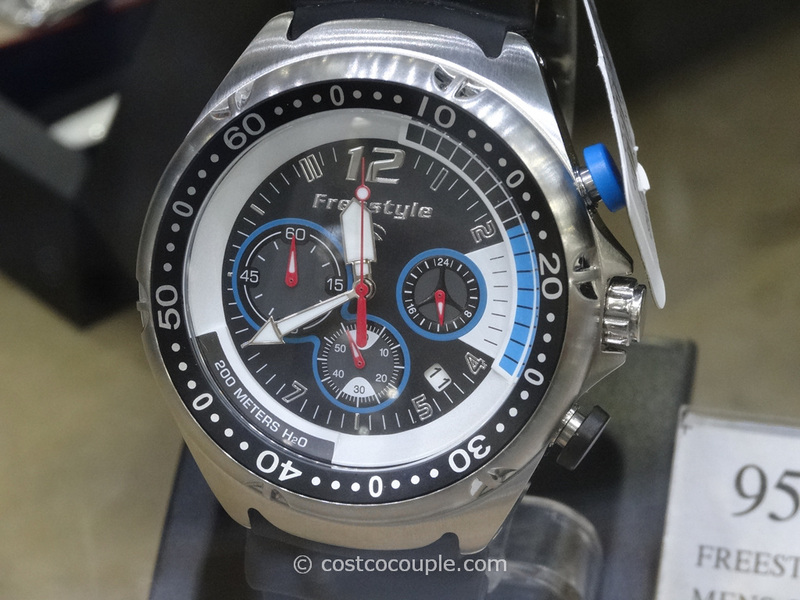 This is a twelve (12)-hour chronograph, so you can time longer sporting events, international flights, etc. There’s also a date window at the 6 o’clock position. 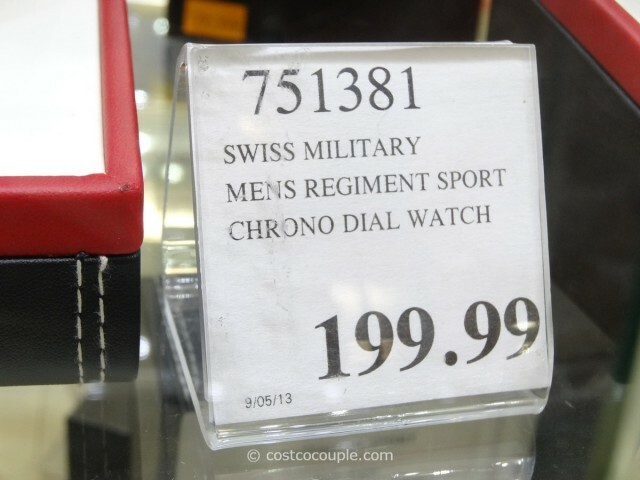 The Wenger Swiss Regiment Sport Chronograph Watch is priced at $199.99.